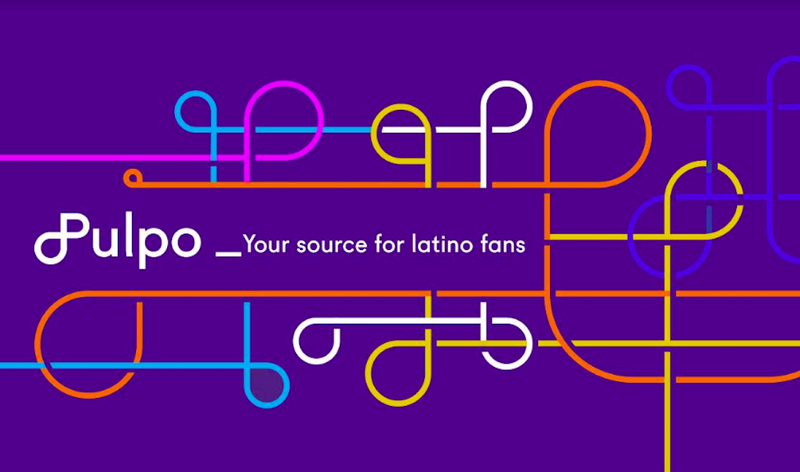 What: MundoMax, U.S.-based Spanish-language broadcast network owned and operated by RCN Television Group, has pertenered with Meruelo Media in Los Angeles and Houston. Why it matters: This is the first major announcement since RCN bought out NewsCorp's stake in MundoFox which later was rebranded to MundoMax. MundoMax will assume sales and marketing responsibilities for KWHY-TV, Channel 22, the MundoMax flagship station in Los Angeles, along with KUVM-CD and Channel 34 effective september 1, 2015. MundoMax, the newly-rebranded U.S.-based Spanish-language broadcast network which now is 100% owned and operated by media conglomerate RCN Television Group, and Meruelo Media, have announced an enhanced partnership in Los Angeles and Houston. In addition to providing its signature programming, MundoMax will now assume sales and marketing responsibilities for KWHY-TV, Channel 22, the MundoMax flagship station in Los Angeles, along with KUVM-CD, Channel 34, which serves the Houston DMA, in cooperation with existing station management. Effective September 1, 2015, MundoMax will have in place its new sales structure headquartered in New York, with offices in Los Angeles, Chicago and Miami.MundoMax will introduce one-minute local and national news briefs, that will air during commercial breaks, anchored by former Noticias 22 Los Angeles lead anchor Palmira Pérez. The Network will be debuting three new series this fall and return in 2016 with a revamped national news format. Morales added, "The sales structure is currently being led by Edward Jimenez, our former VP of National Sales alongside Tom Maney, who will remain in an advisory role for the near future. We want to continue offering our clients best in class service and solutions for their marketing needs in the U.S. Hispanic market."